As shifting global economic conditions place further pressure on revenue and investment streams in Africa, Bloomberg will convene leading newsmakers and game changers from across sub-Saharan Africa, CEOs of global corporations, influential investors and government leaders this week in Cape Town, for the Bloomberg Africa Business and Economic Summit. 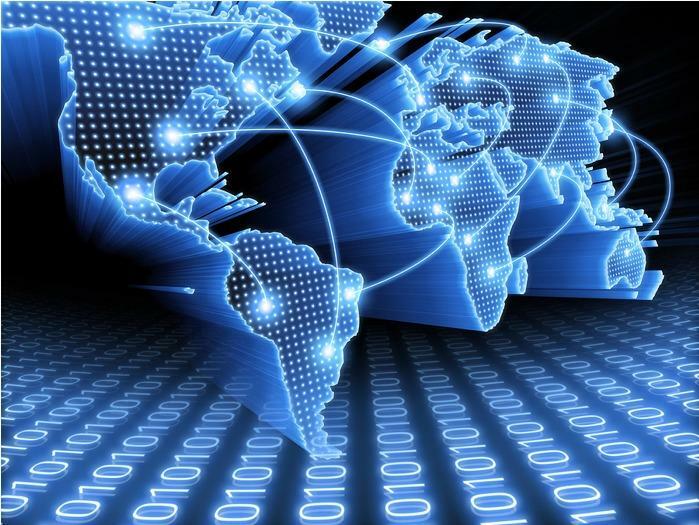 The event will be held at the Westin Hotel in Cape Town on Tuesday 23 and Wednesday 24 February and will gather more than 40 speakers to discuss the opportunities that lie at the point where technology, gender equality, political transparency and global partnerships meet. Topics include financial transparency, the opportunities and challenges of doing business in Africa, capital access, Africa’s energy needs and infrastructure challenges and the future of Africa’s relationship with China, among others. 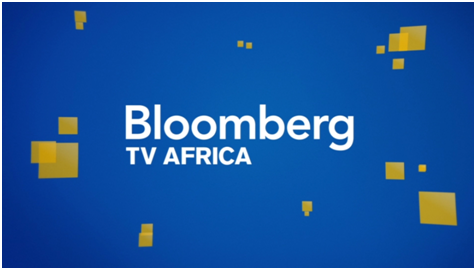 “The goal of the Bloomberg Africa Business and Economic Summit is to foster meaningful discussion and debate about the opportunities and challenges for investment and growth in Africa, for both foreign investors and African companies,” says Matthew Winkler, Editor-in-Chief Emeritus, Bloomberg News and co-host of the Summit. To open the programme, a dinner will be hosted by Peter T. Grauer, Chairman Bloomberg L.P. and Matthew Winkler, Editor-in-Chief Emeritus, Bloomberg News. Jeff Radebe, Minister in the Presidency, Republic of South Africa and Patricia de Lille, Executive Mayor, City of Cape Town will welcome guests and the evening will feature an interview with Dr. Donald Kaberuka, Former President, African Development Bank and Senior Advisor, TPG/ Satya. The Summit is sponsored by GE and The Coca-Cola Company. The event aims to build on the discussions and outcomes of the 2014 U.S.-Africa Business Forum which was held in Washington D.C. and convened nearly 50 heads of state and government and more than 300 global CEOs, demonstrating the enormous interest in the growing African markets for U.S. investors and companies. Bloomberg Philanthropies and the U.S. Department of Commerce have announced they will host the second U.S. –Africa Business Forum in New York during the 71st UN General Assembly meeting in September 2016.